The family of an autistic man who drowned in the bath say he could still be alive today if a fake psychiatrist who used a bogus degree to work for the NHS for 22 years had done her job properly. 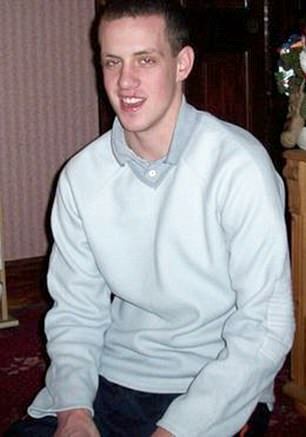 Darren King, 31, died last year after having a seizure in a bath at his home in Lowestoft, Suffolk. He was living independently while under the care of Zholia Alemi, who was working for the Norfolk and Suffolk NHS Foundation Trust (NSFT). Mr King’s family have now claimed Alemi refused their requests to do a capacity test examining the risks of him living alone. They were concerned about him using a bath as he sometimes did not take his drugs to stop seizures. Alemi, 56, claimed to have a degree from the University of Auckland in New Zealand when she came to work in the UK in 1992. 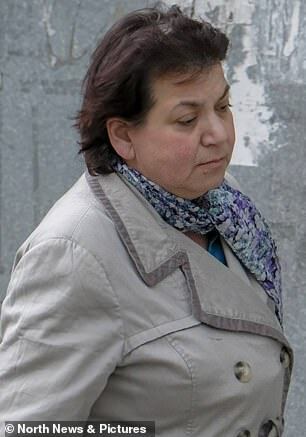 Her deception was discovered by the News and Star newspaper in Cumbria after she was convicted of trying to fake the will of an elderly woman to steal her £1.3 million fortune. It meant that for more than two decades from 1995, Alemi was free to treat thousands of mental health patients in the NHS, apparently prescribing medicine, making assessments and even sectioning some of the most vulnerable in society. She worked as a locum consultant psychiatrist for the NSFT between 2014 and 2015, mainly looking after disabled adults and children. 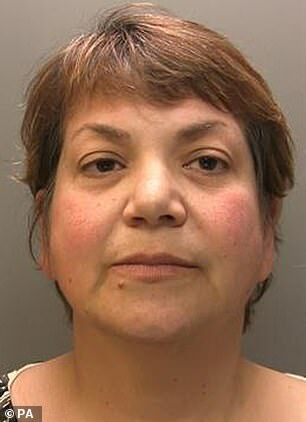 A spokesman for the trust said: ‘All the appropriate checks had been undertaken by the GMC and by the agency through which we employed Zholia Alemi before she joined NSFT. Alemi could have earned up to £100,000 a year as an NHS psychiatrist. She enjoyed the trappings of wealth – buying bottles of expensive champagne as investments and driving a red Lotus Elise sports car. It is understood that when she came here from New Zealand, Alemi showed officials a Bachelor of Medicine and Bachelor of Surgery certificate. In reality, her only qualification was a degree in human biology. The GMC admitted its checks had been inadequate and confirmed an ‘urgent investigation’ was looking into the backgrounds of 3,000 doctors who came to work from Commonwealth countries, before 2003, in the same way. She also sectioned psychiatric patients for treatment without the authority to do so, and was banned from working for 12 months as a consequence. Despite this, no one thought to examine her background or the reliability of her qualifications. Joyce Robins, of Patient Concern, said it seemed ‘incredible’ that someone could slip through the net in such a fashion. GMC chief executive Charlie Massey said the doctors being checked represented just 1 per cent of the 300,000 medics on the register and that vetting was much more rigorous today than it was in the 1990s. Mr King’s inquest will be held in January.